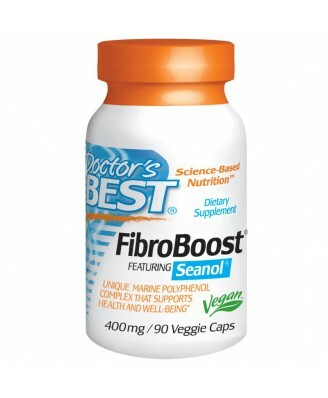 FibroBoost contains Seanol, a unique polyphenol complex from brown algae (Ecklonia cava). 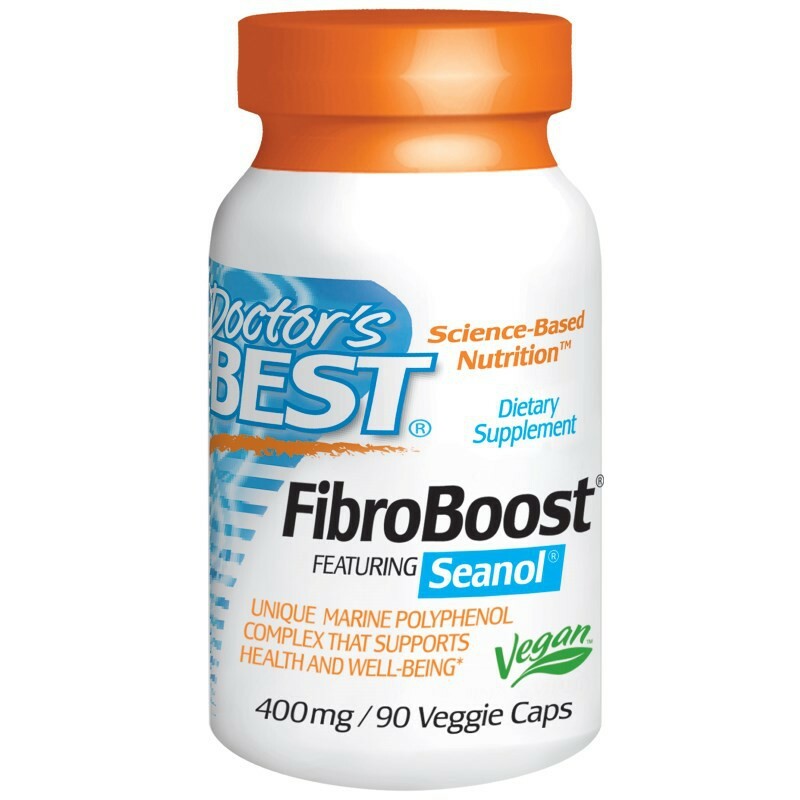 FibroBoost contains Seanol, a unique polyphenol complex from brown algae (Ecklonia cava). Seanol is a potent, marine-based source of polyphenolic compounds with strong antioxidant properties. 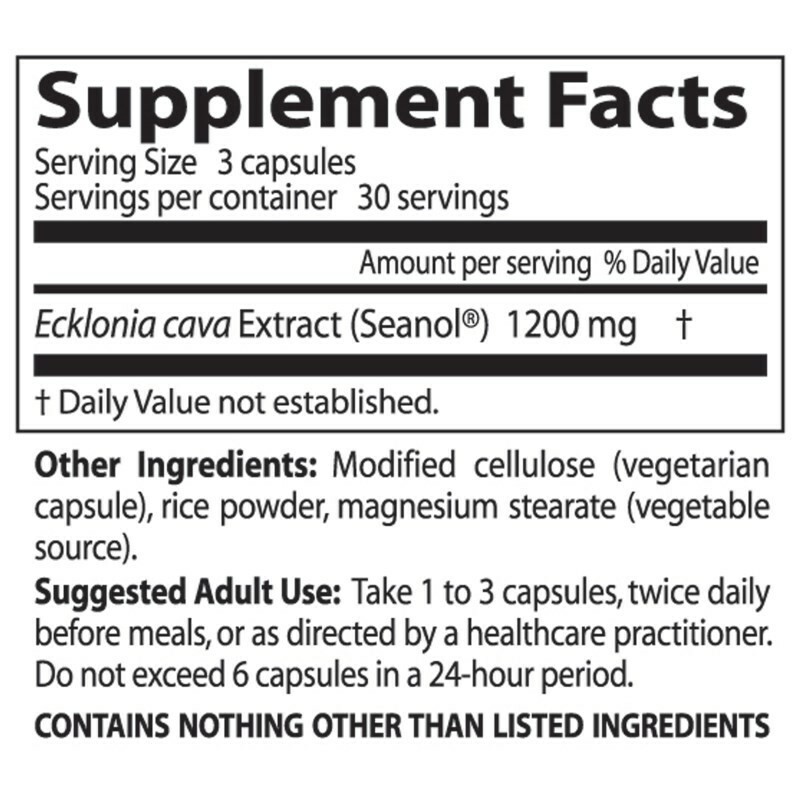 Unlike most land-based polyphenols that are hydrophilic (water-soluble), Seanol contains hydrophobic compounds that are able to cross the blood-brain barrier.